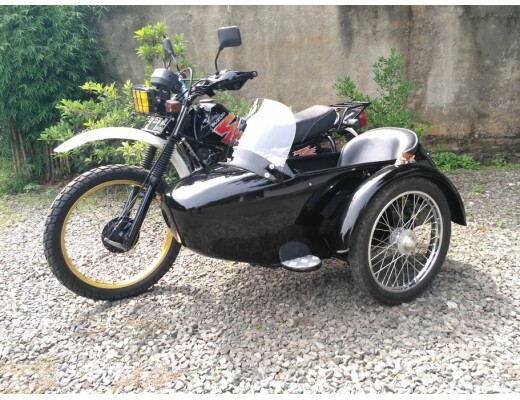 This sidecar kit is fit with Vespa Piaggio LX/LXV/S. 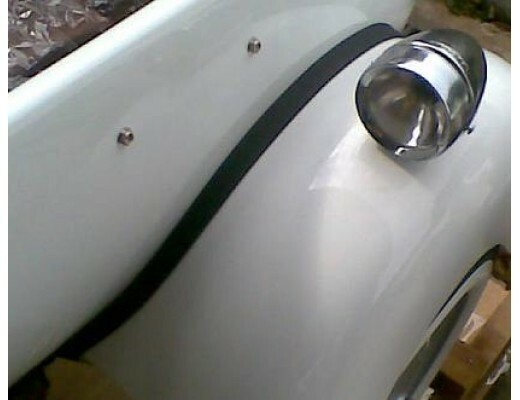 Available left or right hand drive. 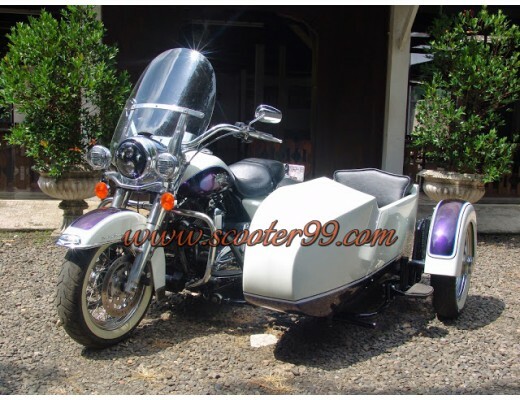 View More On:This sidecar kit is fit with Vespa Piaggio GTV/GTS.Available left or right hand drive.I.. 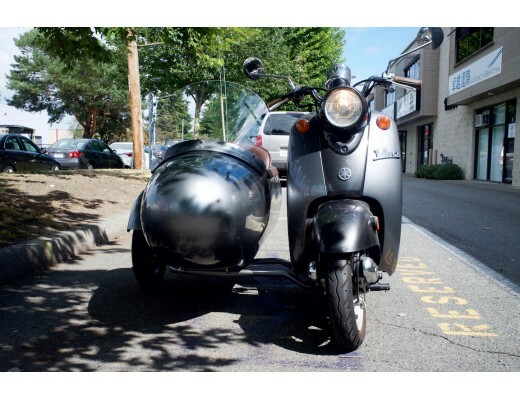 This sidecar kit is fit with Vespa Piaggio LX. 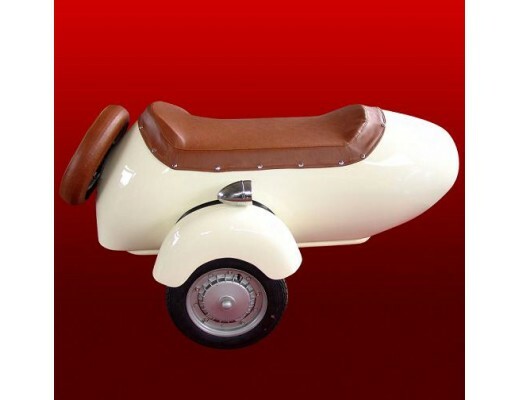 Available left or right hand drive.It is ..
View Album On: This sidecar kit is fit with Vespa. Available left or right hand dr..